Keeping up to date on the latest trends always pays dividends, and PMs looking after investors' interests are no exception. Here are trends that make profits in the rental space. According to Justin Ferguson, founder and principal of Ferguson Property Agents, approximately a third of Australians prefer renting over buying. At the moment, Mr Ferguson notes that there is an oversupply of apartments, with buildings being turned into large blocks of apartments, which then makes housing provide more incentives due to their scarcity. Ferguson said: “Houses and semis give you the added privacy that more and more people are opting for [these] over apartments. You usually have more flexibility with a house, often allowing pets and the freedom to make it your own. Mr Ferguson said that home ownership does not have to be the end goal for a landlord, as he points out that more home owners are becoming interested in renting while they maintain their investments because it can assist in saving money. 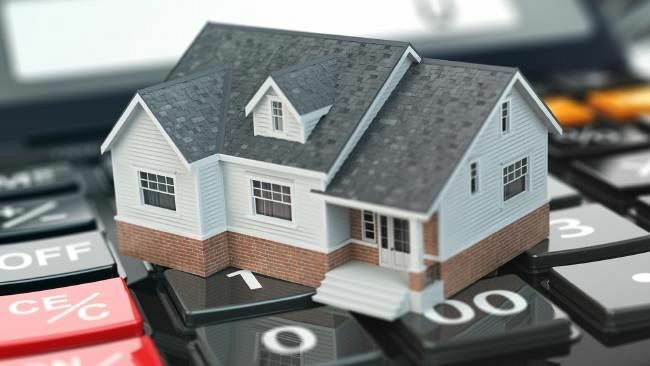 “The rising property prices are attractive to sellers who would like to invest their money elsewhere and live a more flexible lifestyle by renting,” the principal said. By teaming up with a real estate agent, investors can request for any hot tenants, or those who have told the agents they are interested in renting and what kind of property they are looking for. These tenants have been approved by the agents, which would allow for a quick move-in process and remove advertising costs looking for a new tenant. Rather than staying in the short term, Mr Ferguson said that a lot of tenants are looking for long-term rentals for “a more permanent lifestyle”. “This is mutually beneficial for landowners and tenants, guaranteeing monthly rent and providing protection for the renters,” Mr Ferguson said.